Kuzeyboru HDPE Electrofusion fittings are produced in superior quality and checked one by one and shipped. The ease of application and ergonomic hdpe electrofuison fittings are at the service of our valued customers on the basis of high quality and reasonable price. 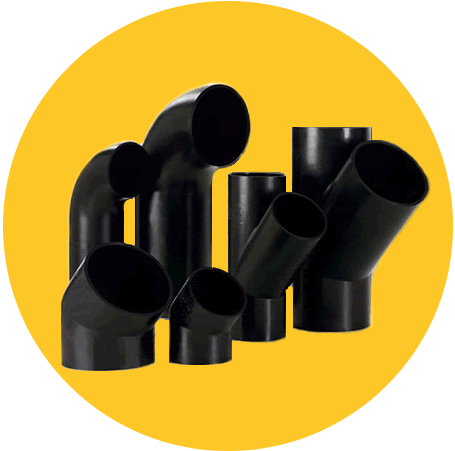 Electro Fusion Fittings in the HDPE Fittings Group are used with Hdpe (Pe100) piping systems in pressurized water systems and Pe 80 pipe systems and natural gas pipes. Kuzeyboru Ef Fittings have been used in many projects all over the world. Kuzeyboru HDPE EF Elbows are manufactured by polyethylene raw material and accordance with standards at certain diameters and angles by the placement of resistors according to the electrofusion welding method. 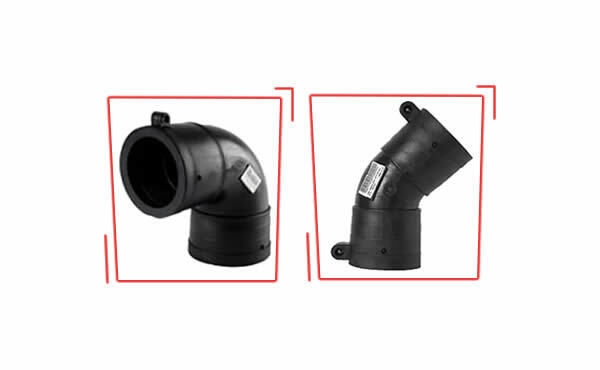 HDPE electrofusion fittings are using in the turning of the pipelines by their angles as 15 degree hdpe ef elbow, 45 degree ef elbow, 60 or 90 degree ef elbow. With the production at different angles provides convenience during laying. It is very easy to connect the HDPE Pipes installation via electrofusion fittings systems. Electrofuison welding machines are used for hdpe pipe and electrofusion fittings welding. You can find the detailed methods of hdpe pipe joining on our website. Kuzeyboru HDPE Ef couplers using for connection of HDPE Pipes to each other. With the same diameter of HDPE Pipes connecting with an ef coupler by the electrofusion welding. 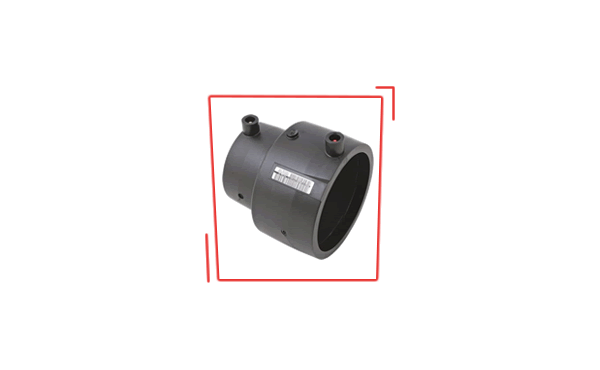 The heat generated by the application of resistive current in the hdpe ef couplers ensures that the ef coupler and the two hdpe pipes melt together. The detailed joining methods of the pipes are explained on our webpage. 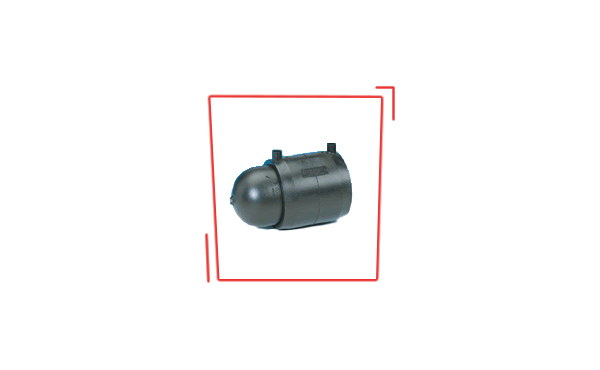 Kuzeyboru HDPE EF End Caps produced accordance with the international standards and electrofusion welding method. HDPE Ef end caps are used for the close the hdpe pipeline. HDPE Ef end caps diameters choosed according to the HDPE Pipes sizes to close the line with cap. To have a more information about the Ef welding methods, you can investigate our webpage. 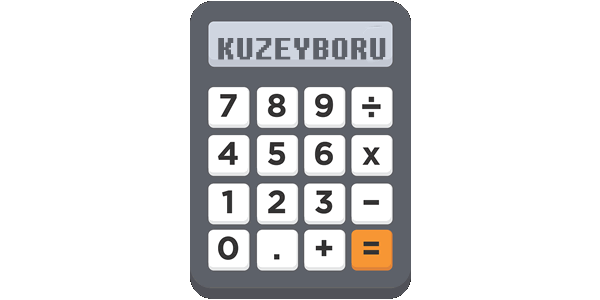 Kuzeyboru Ef Equal Tee produced by hdpe raw material and suitable for the electrofusion welding type in order to use to have new line on the pipeline with equality of three side. 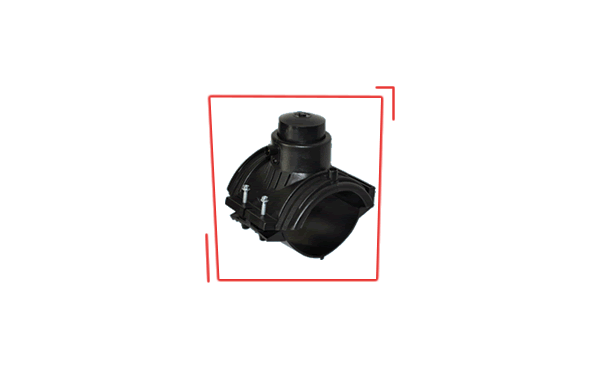 Kuzeyboru HDPE Electrofusion Equal Tee’s are used in main and second line outputs which need to be connected at right angles to each other. At the same time hdpe ef tee used for connection the valves and branches. Kuzeyboru HDPE Ef Saddle, produced by HDPE Raw material and it is in the group of HDPE fittings. Ef Saddle using for the taking new line as a branch for the required diameter without using normal tee. EF Saddle purpose is same with the equal tee with the difference of application made by one welding instead of three welding. The fluid passing through the HDPE Saddle provides another direction of fluidity of the gas and chemicals and preffered due to this features of Saddles. Electrofusion joining method it is a great convenience during installation and it has the feature of being a preferred fittings due to this feature. EF saddle produced according to international quality standards. Kuzeyboru Ef Inequal Tee manufactured by PE100 (HDPE) raw material and uses for taking new lines which are non-equal diameters. 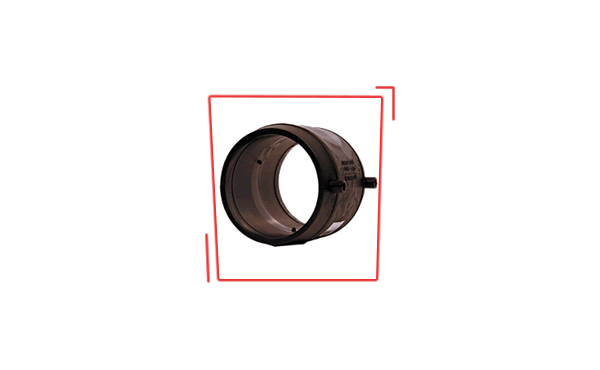 Generally HDPE EF Inequal Te’s are connecting the bigger diameters of hdpe pipes to smaller ones with a reducer tee. EF inequal tees are widely used in main and secondary line outputs and are also preferred in valve and branch connections. The EF Reducer Tee’s are connection by electrofusion welding method. 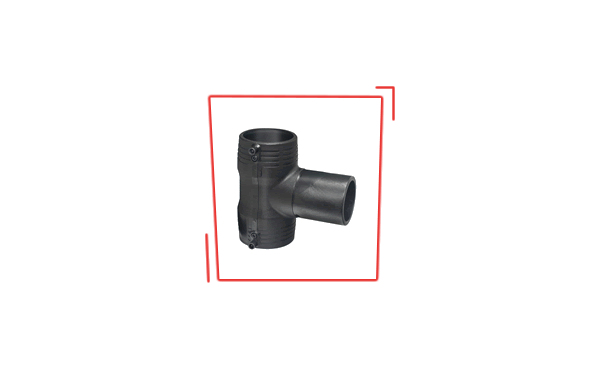 You can visit our HDPE fittings page or send an email to info@kuzeyborugroup.com to have detailed information about our other type of fittings. HDPE Ef Reducer uses for the connection of two different diameters of hdpe pipes in order to reduce the current pipeline. HDPE Ef reducer connecting by electrofusion welding method. HDPE Ef reducer produced and shipped in high quality – international standards. 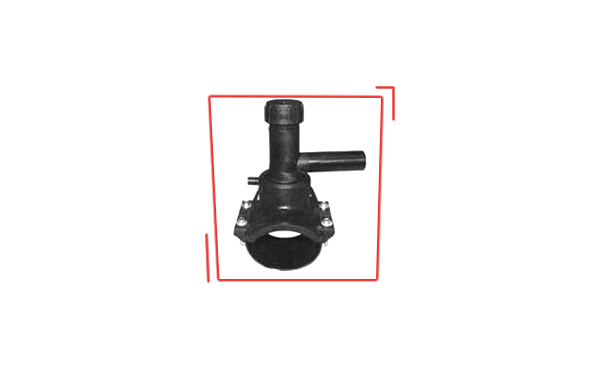 You can visit our HDPE fittings page or send an email to info@kuzeyborugroup.com to have detailed information about our different type of fittings. 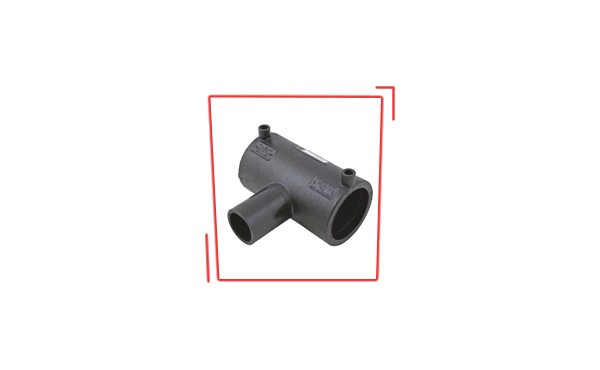 The kuzeyboru Hdpe Ef Fittings is produced from the beginning to the end with superior technological infrastructure. 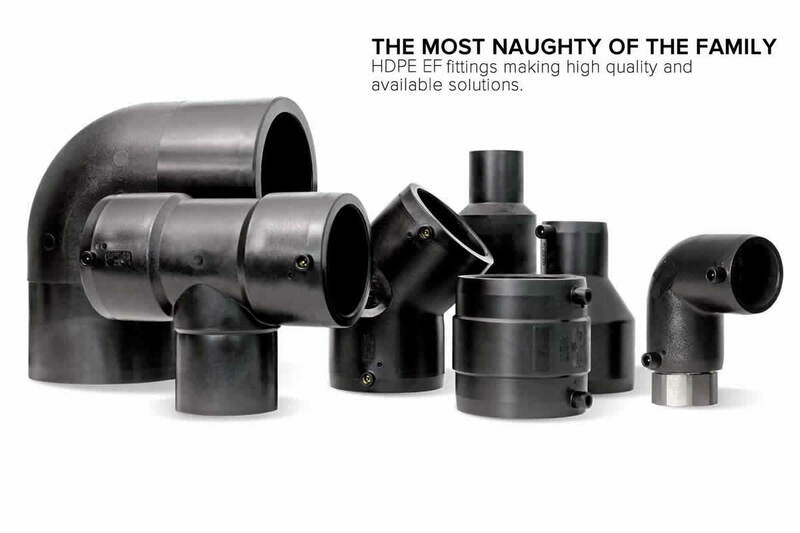 Kuzeyboru Hdpe Ef Fittings safely in your projects with durability and proven 100-year lifespan. Kuzeyboru Hdpe Ef Fittings produces solutions suitable for your projects and be near of the every prosess on production. Kuzeyboru Hdpe Ef Fittings will be indispensable for your projects with high quality and reasonable price. Get in touch immediately.